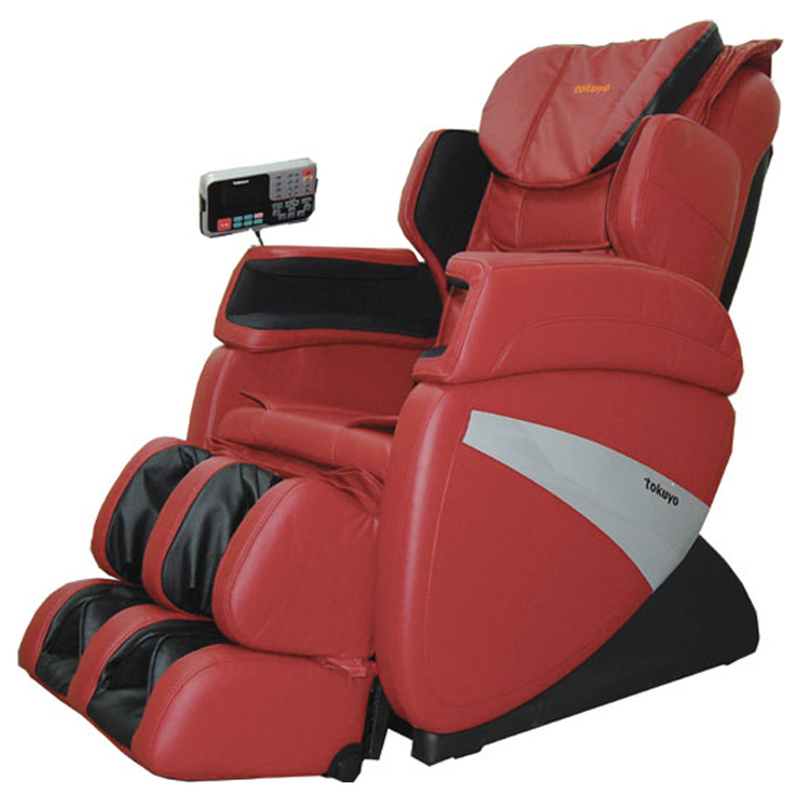 42 multi-layered air begs providing air pressure massage to 7 parts of the body. 17 cm extendable leg rest suitable for different height people. Massages shoulder and aim with effective air pressure, relax body & relieves stress. Music input function synchornized with massage speed. Wavelet air pressure on waist and seat makes waist & hip relax completely.